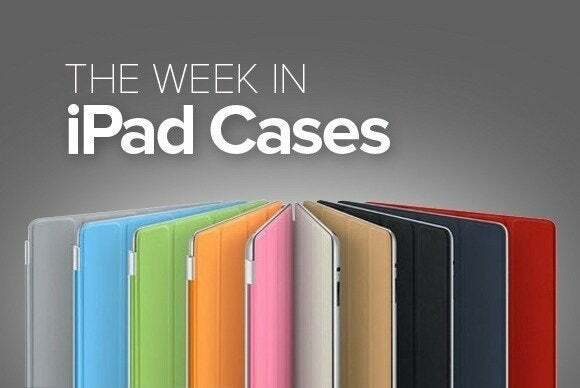 In this week’s iPad-case roundup, you’ll find several items that can help you carry just about anything you need, and a few that will withstand anything that life throws your way, including that most destructive force of nature, children. 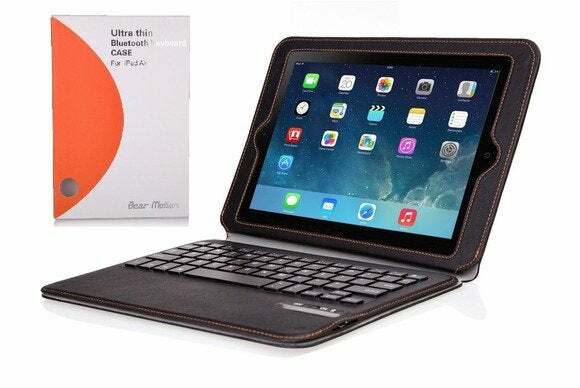 The Ultra Thin Folio (iPad Air; $50) is made from durable PU-leather material and incorporates a rechargeable Bluetooth keyboard. 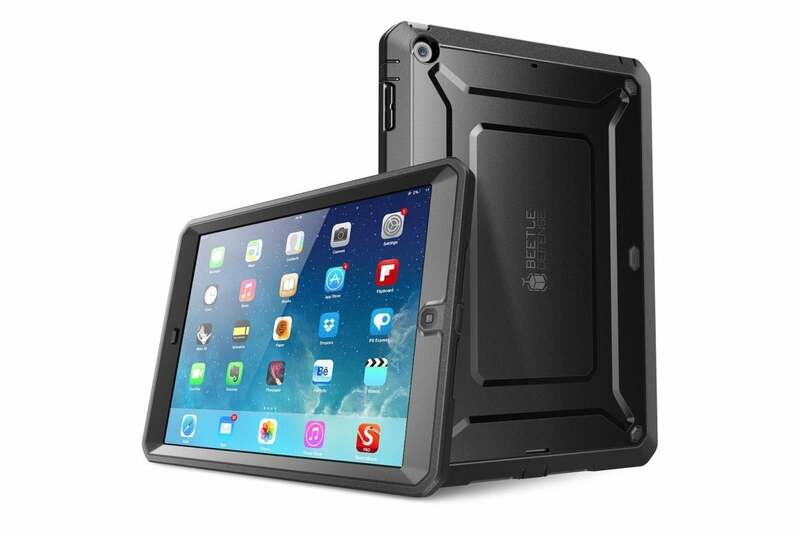 The case, which comes in black, doubles as a viewing stand in landscape orientation and is compatible with the iPad Air’s magnetic sleep/wake feature. 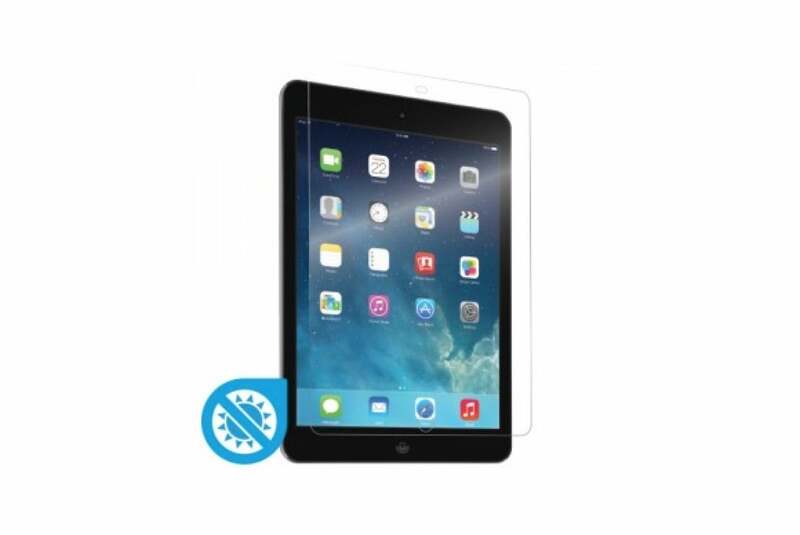 The HD Impact (iPad Air; $40) is a screen cover that provides real impact protection thanks to multi-layer shock-absorption technology. 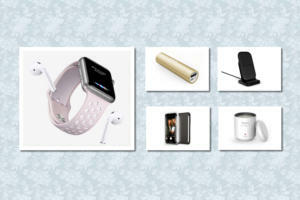 Also available in an anti-glare version, the protector is fingerprint-resistant and sports excellent optical properties, says the manufacturer. 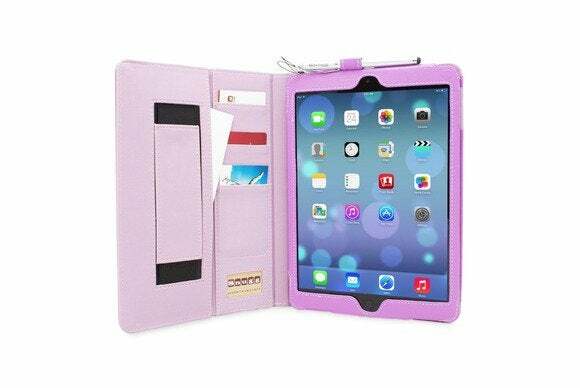 The Smooth (iPad 2, 3, and 4; £25) is made from a plush, PU-leather material, and sports a convenient elastic band that keeps everything safely together when you’re on the go. 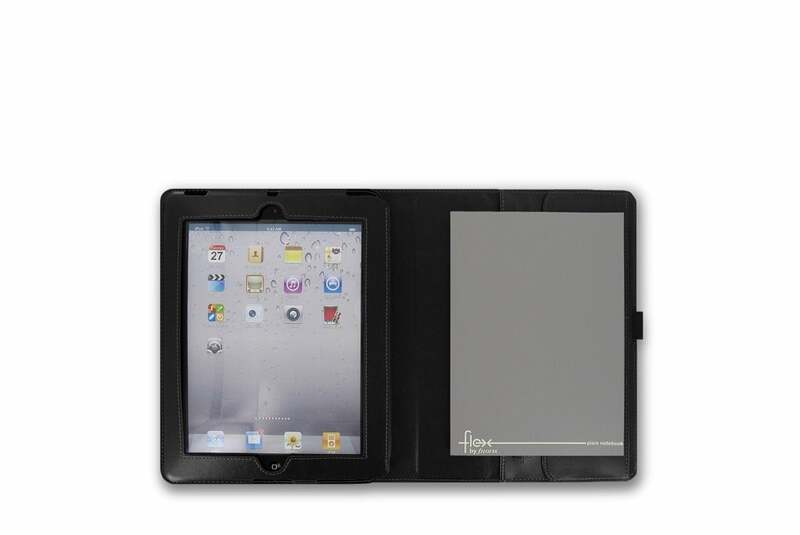 In addition to a moveable pen holder, the case includes two card slots and two vertical full-size slots for storing papers or a notepad. The FoamTech (iPad Air; $25) is made from a bouncy, foam material that protects your tablet from bumps and scratches, even when it’s in the hands of your little ones. The case features a carrying handle that doubles as a typing or viewing stand in landscape orientation, and comes in blue, pink, green, or black. 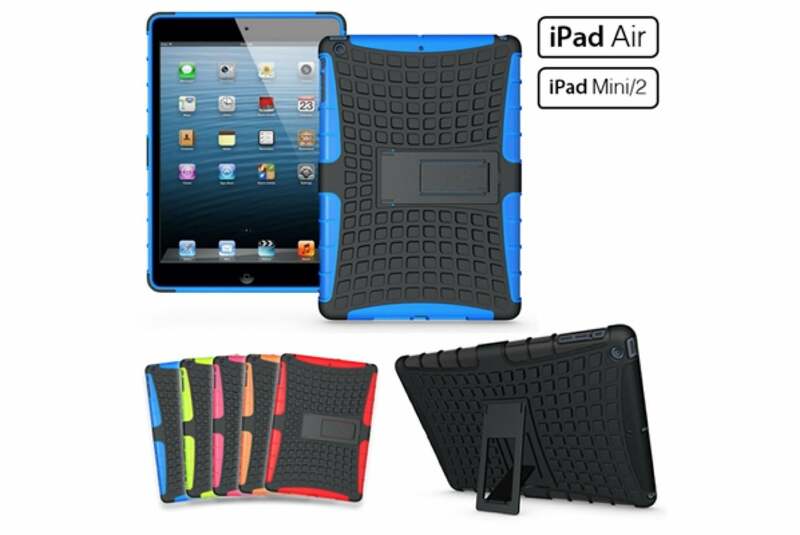 The Dura (iPad mini and iPad Air; $69) features an ultra-thin profile for minimum bulk and is made from a TPU inner core coupled with a polycarbonate back plate for maximum protection. 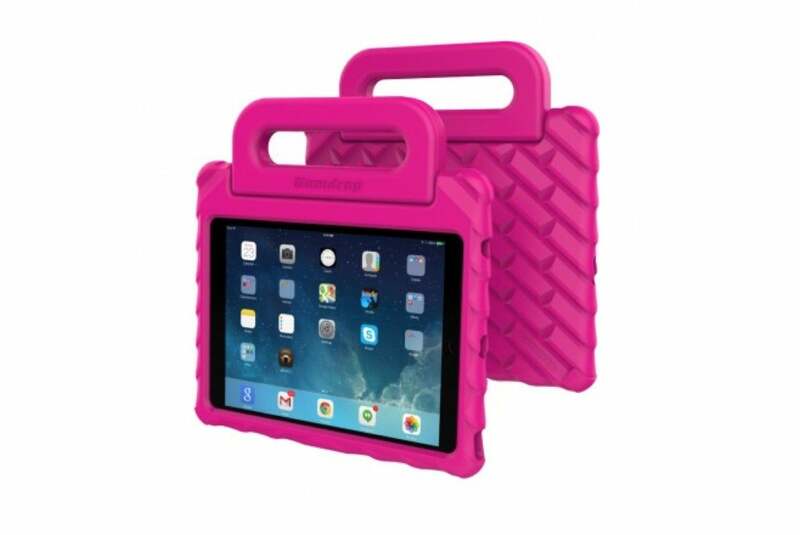 The case comes in black, blue, red, green, pink, or orange, and includes a convenient kickstand that can prop up your iPad in landscape orientation. The Executive Cover (all iPad and iPad mini models; $50) is as close to an office as you can get in a case, thanks to a stylus holder and generous pocket space for everything from business cards to a notepad. The case, which also doubles as a viewing stand in landscape orientation, is compatible with the iPad’s magnetic sleep/wake feature, and comes in a dozen different colors. The Beetle Defense (iPad Air; $50) features an advanced, dual-layer construction that protects from bumps and falls. The front cover includes a built-in protector that keeps your screen safe without compromising your iPad’s touchscreen capabilities. 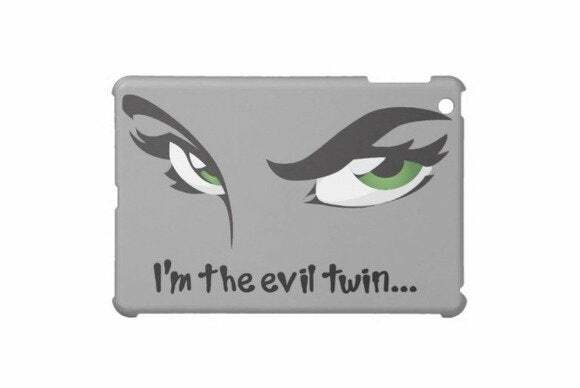 The Evil Twin (iPad mini; $48) is made from rigid plastic and sports a unique “evil green eyes” motif. The case comes in grey, with either a matte or glossy finish, and can be customized with a message of your choosing.